Hey Folks, I’m back again with another awesome trick of Easy Way to Install Whatsapp on Remix OS Emulator. So Here in this Article I’m gonna tell you Easy Tutorial on How to Install Whatsapp on Remix OS. Remix OS is doing the work of android on your PC for free. As the Technology is getting more advanced, the more number of awesome things are coming from the box of the advanced technology. “Remix OS is the one Perfect Example for it, Remix OS Brings android to your PC”. But remix OS is not the complete android only operating system for PC, Remix OS is customized with the look of Windows more than android. You will feel a complete desktop kind of experience on remix os too, if you’re thinking that you will see a Full Android UI (User Interface) on Remix OS then you are wrong. Also have a simple look at Useful Android Tips and Tricks. Remix OS is getting very popular for Bringing android PCs. Remix OS will give you ability to Install most of the Android Apps to your PC and this is what we all need. Remix OS is not Official supported by Google That’s why so Many apps are not compatible with OS. For WhatsApp you must Checkout How to Set Pattern Lock in Whatsapp. But there is nothing like ‘NO’ for Android 😀 :p . Android can do everything for you. We all have Whatsapp installed in our android smartphone, So we all want to install it on remix os too. On Other hand WHatsapp is an awesome instant messenger which helps in exchanging conversation via Text and Whatsapp calls and The Remix OS 2.0 has the Google Playstore but Whatsapp Can’t be installed on the Remix OS 2.0 That’s the reason why i am sharing this article with you. So, guys After installing remix os on your PC you must have installed the Google Play Store in it, but if you have noticed that you can’t install Whatsapp through Google Play Store because it Shows that apps is not compatible or apps is incompatible with the device. 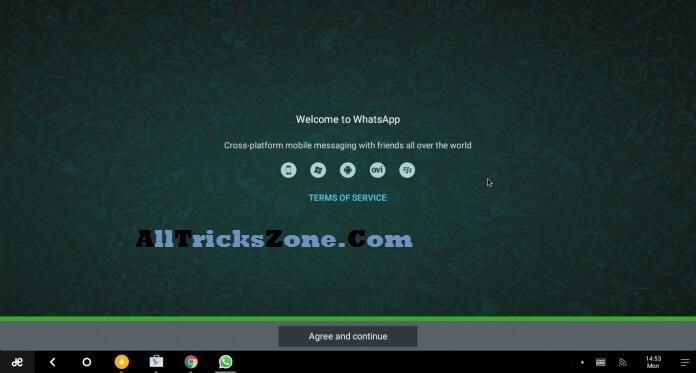 Also have a look at How to Install 2 Whatsapp in one Android Device. So guys, Don’t worry now we are here to show you That How can you install WhatsApp on Remix os with ease. Also Try – How to Install Remix OS in Pc. Now There Enter your Mobile Number and wait for few minutes because whatsApp will not automatically detected the verification code. While most of the features like voice calls, Chatting & Sending pictures are working perfectly, There are few features also which are currently not working on Whatsapp on Remix OS. Also see How to Schedule Whatsapp Messages in your Phone for Send message in Specific Time. No push notification.! You may miss this Features a lot. You need to open Whatsapp everytime to check the new message because messages will not come through push notifications. So guys, Here is the Full Guide ends, apart from two big features, Everything is working perfectly. So Enjoy this Easy tutorial on how to Install Whatsapp on your Remix OS PC. 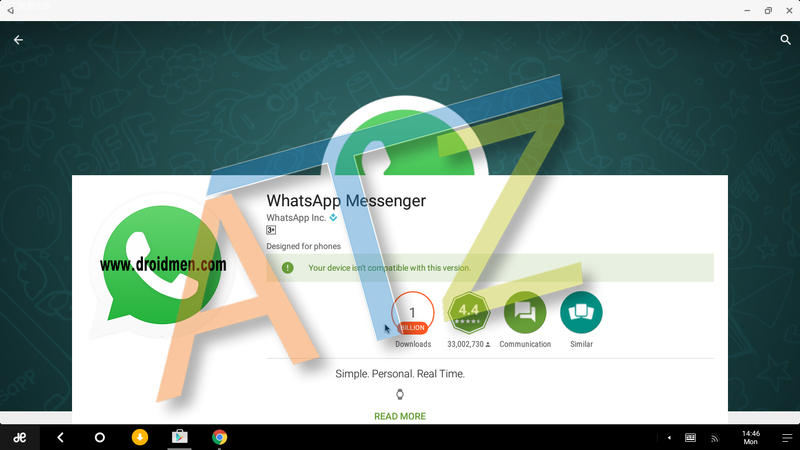 So by reading this article you can Remix OS player install apk of Whatsapp. You can really enjoy Remix OS in your PC, with Whatsapp, stay connected with your friends and chat with them for enjoy or timepass. With this tutorial, you can install remix OS 2.0 in your PC, in easy way. So friends Just install Whatsapp in remix OS and Enjoy Chatting Directly. 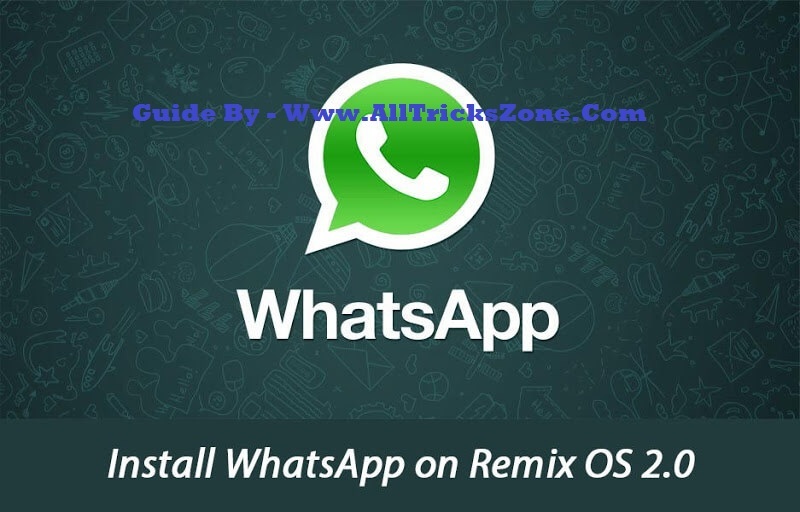 So this was the best and easiest way for how to install Whatsapp on Remix OS, Enjoy it if you have trouble while following this Tutorial so feel free to comment in below section, I will try to help you out. Thanks for Visting and stay connected with us for more cool awesome stuffs like this.